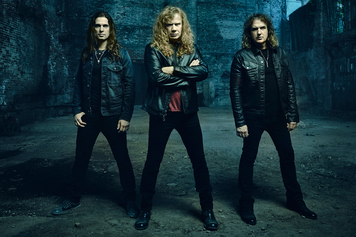 Who knew when Dave Mustaine was booted out of Metallica in 1983, that he'd go on to form one of the biggest Thrash Metal acts of the '80s and '90s? 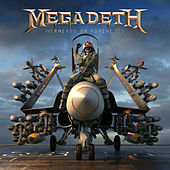 Mustaine's Megadeth torpedoed through the starting gate with albums that corralled bottled up, suburban teen male angst and exploded it onto vinyl. 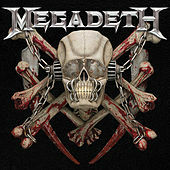 They were nihilistic and numbingly relentless in their twin guitar and rhythm section assault. 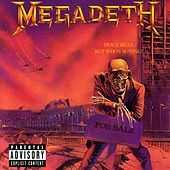 In 1990, Rust in Peace fulfilled the promise shown on their major label debut Peace Sells...But Who's Buying? 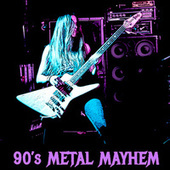 -- Thrash Metal with complex musical craftsmanship. 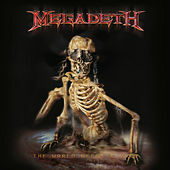 Mustaine had always surrounded himself with talented players and certain songs on that album are mind-blowing in their construction and musicianship. 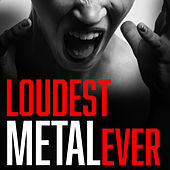 However, a band can't live by lightning fast riffs, long instrumental passages, lyrics that play upon the supernatural, and a cynical worldview alone. 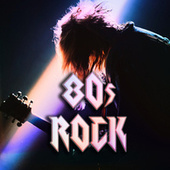 By the early '90s, Grunge became the rallying cry for repressed youth. 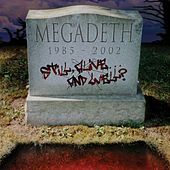 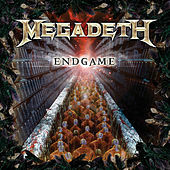 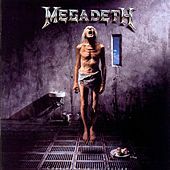 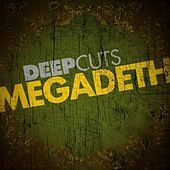 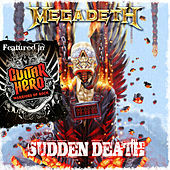 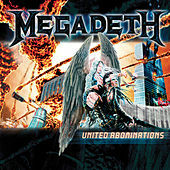 While all eyes focused on Seattle, Megadeth began another gradual metamorphosis, streamlining their sound (stirring in pop with their metal and later, even claiming the Beatles as an influence!). 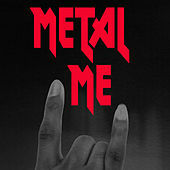 They began to surface on near-prime time MTV (not just specialty shows like "Headbanger's Ball") and commercial rock radio. 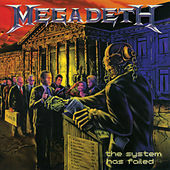 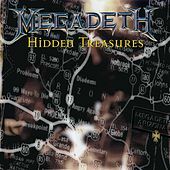 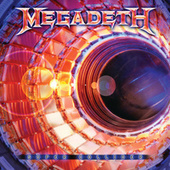 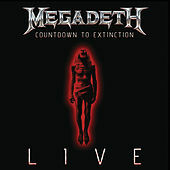 To this day, Megadeth are one of the few metal acts to have maintained a lion's share of their following from their heyday in the late '80s.